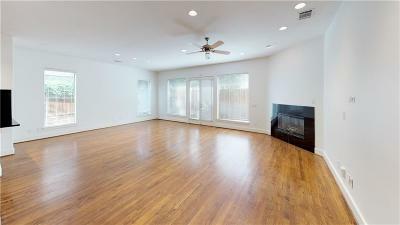 Traditional Exterior with a Contemporary interior is what you will find in the spacious home. 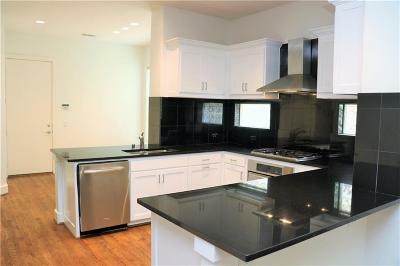 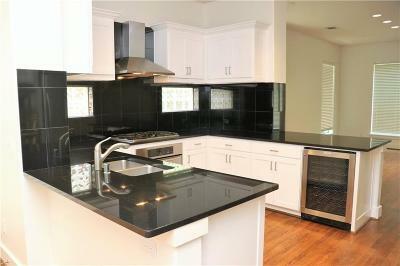 Gourmet Kitchen has plenty of counter space, Granite tops, Stainless Wine cooler, Double oven, Fridge. 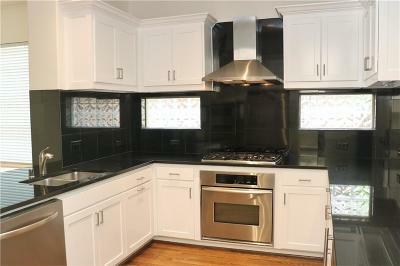 Luxurious Gas Cooktop and Vent hood. 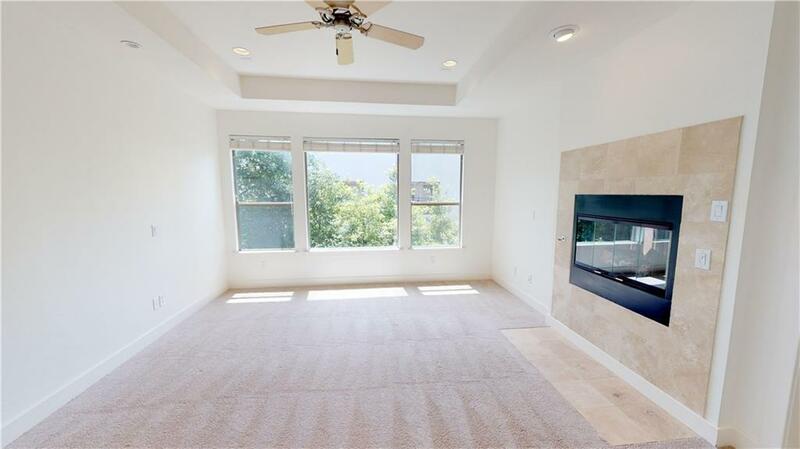 Excellent floor plan for entertaining, or just relaxing. 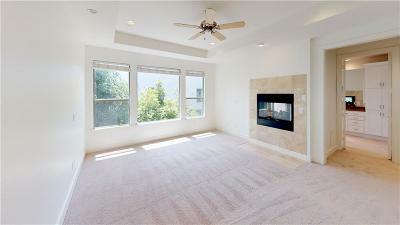 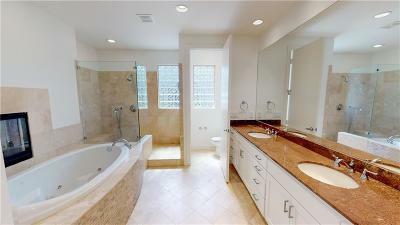 Relax in the tub with the warmth and appeal of passthrough fireplace from Huge Master Bedroom. 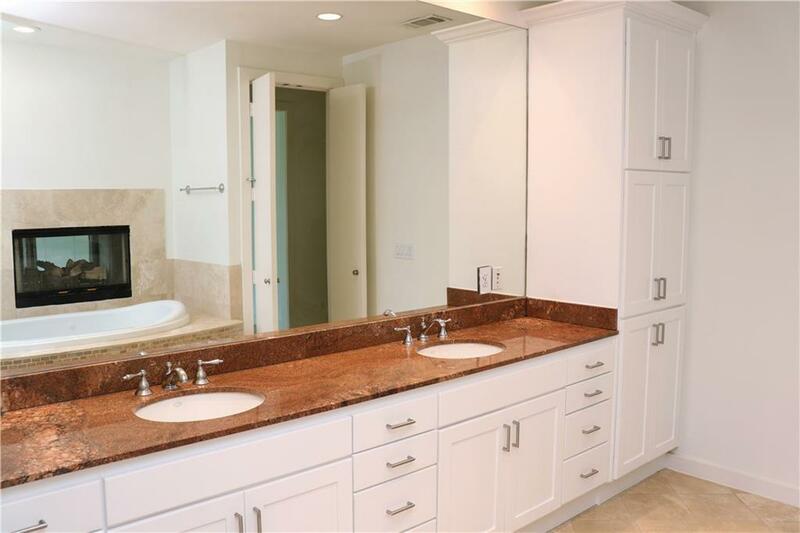 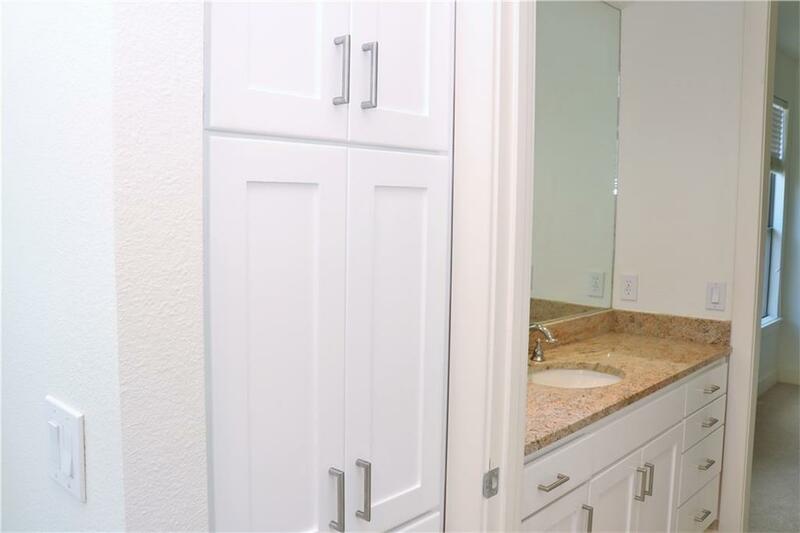 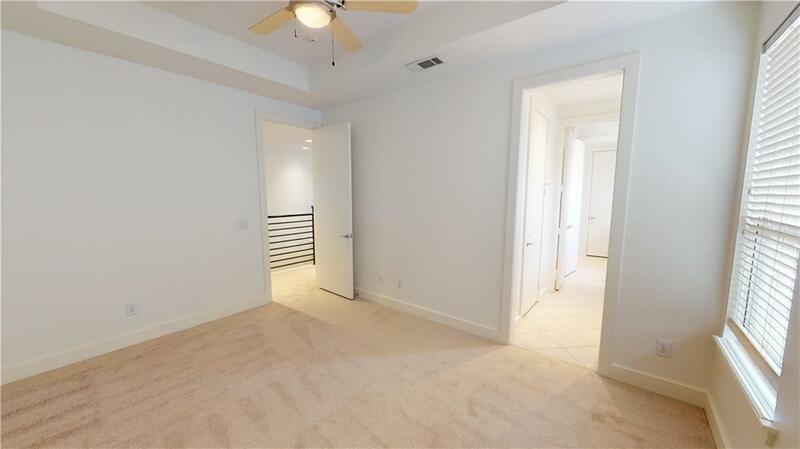 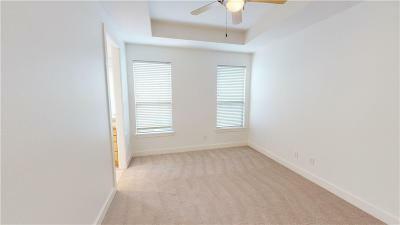 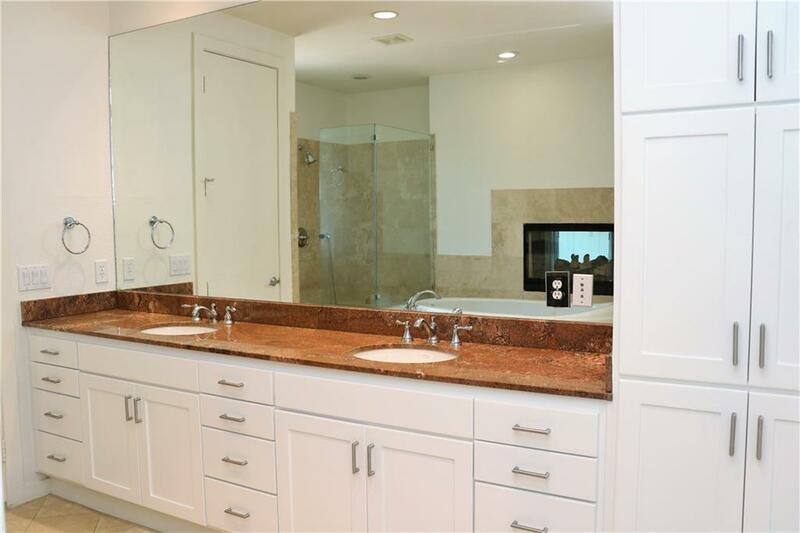 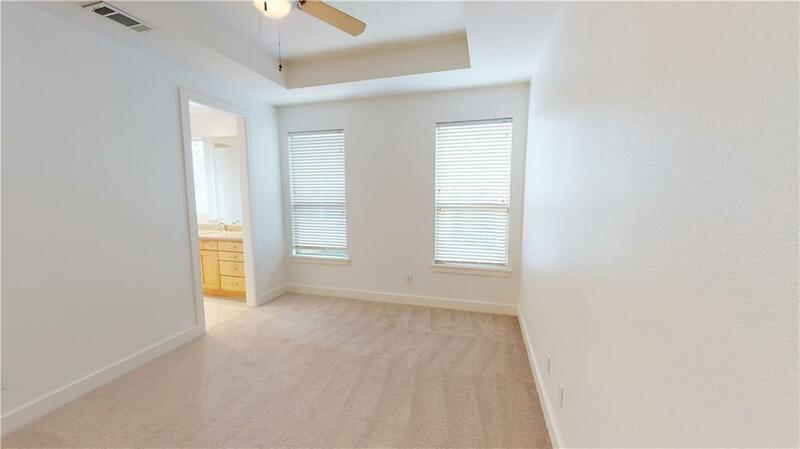 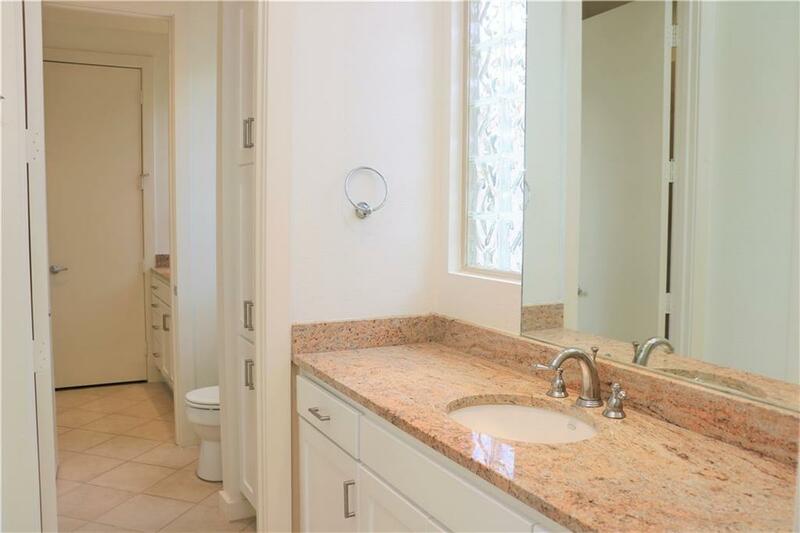 Master bath has Granite tops with dual vanity, two closets and walk in shower. 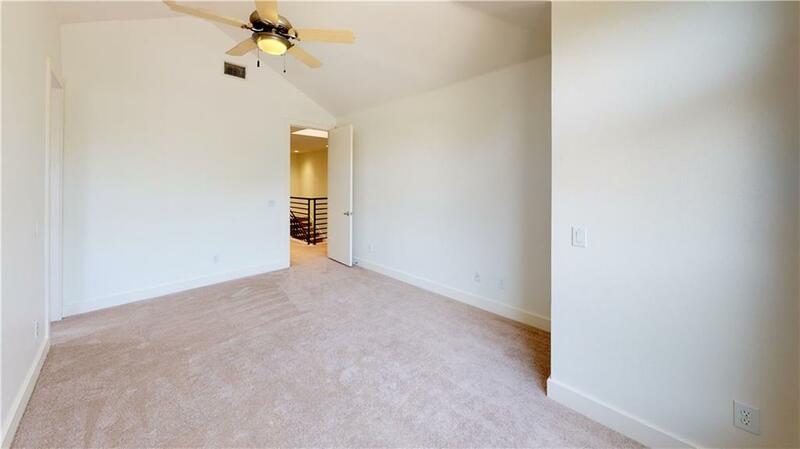 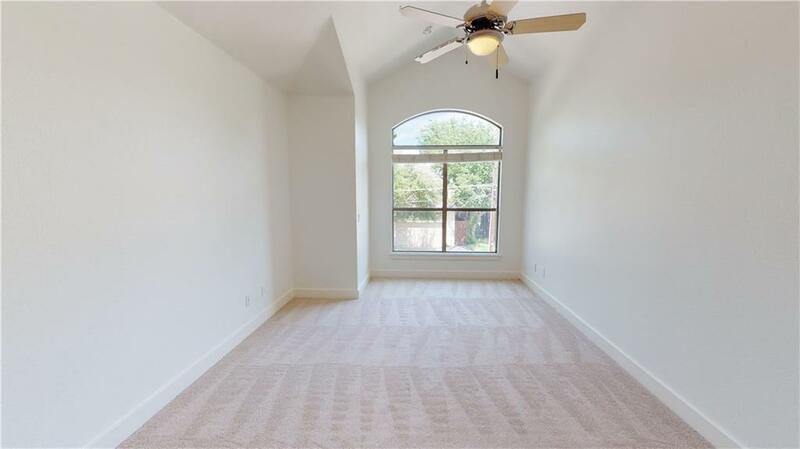 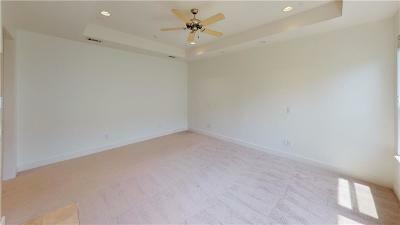 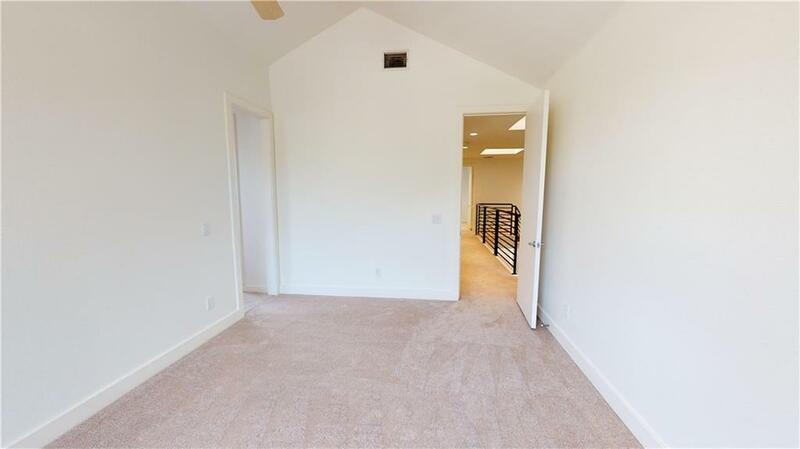 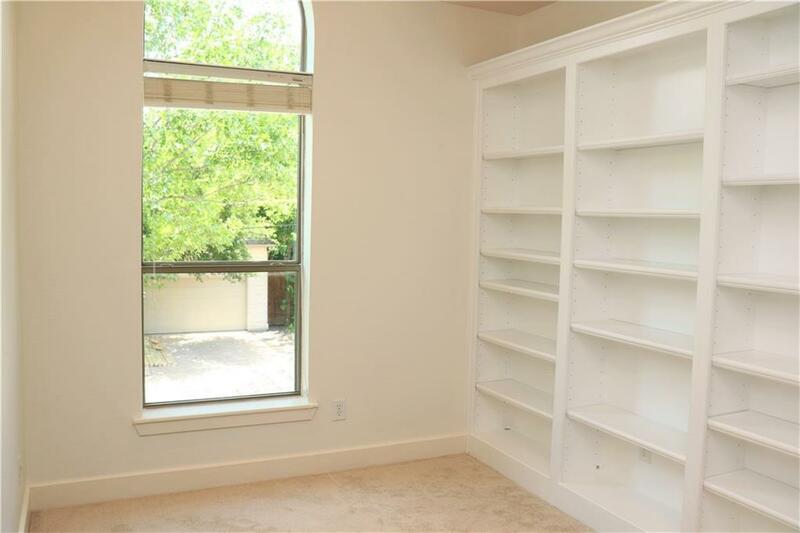 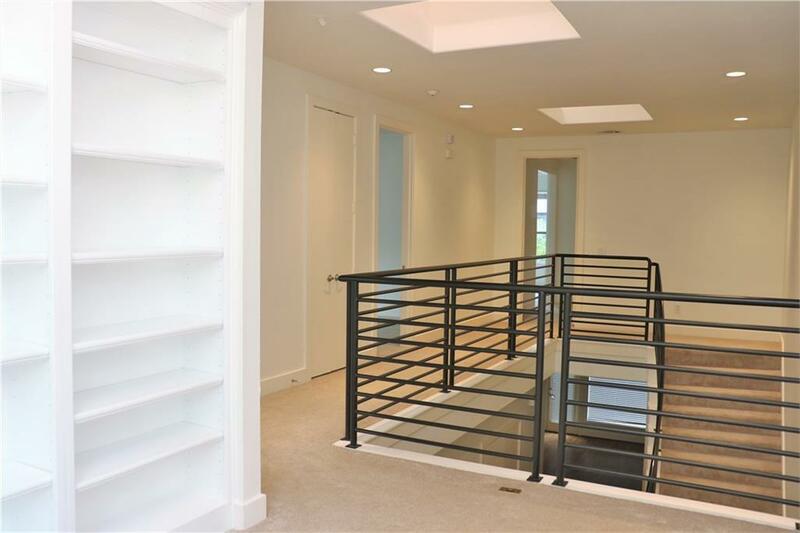 All bedrooms are oversize and there is a loft space for an office or hobby room. 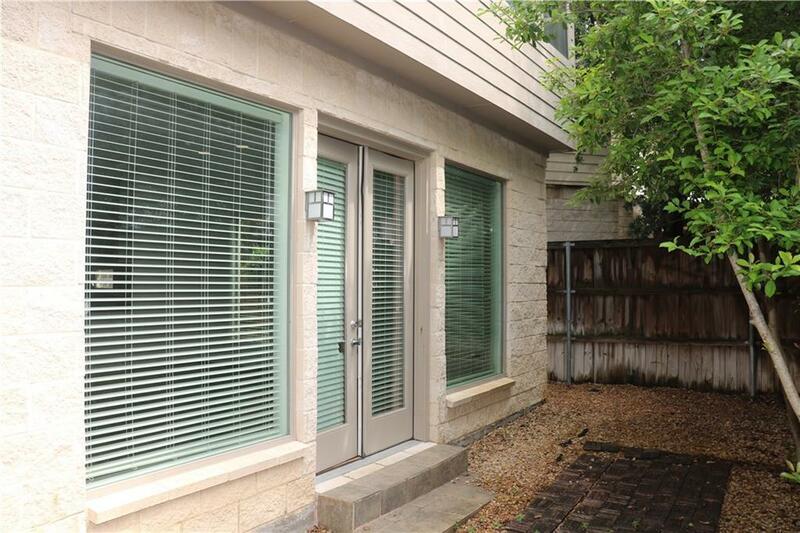 Private rear and side yard. 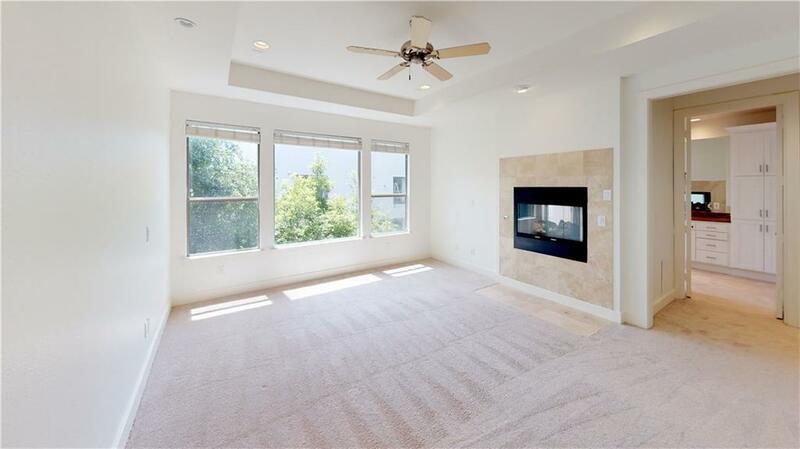 Home conveniently located in a great area adjacent West Highland Park.